Restaurant Furniture, Tabletop, Equipment and Supplies. We Supply Everything Including The Kitchen Sink! "We were heavily involved with Spence Wells Associates during the flag change at our Bristol property. 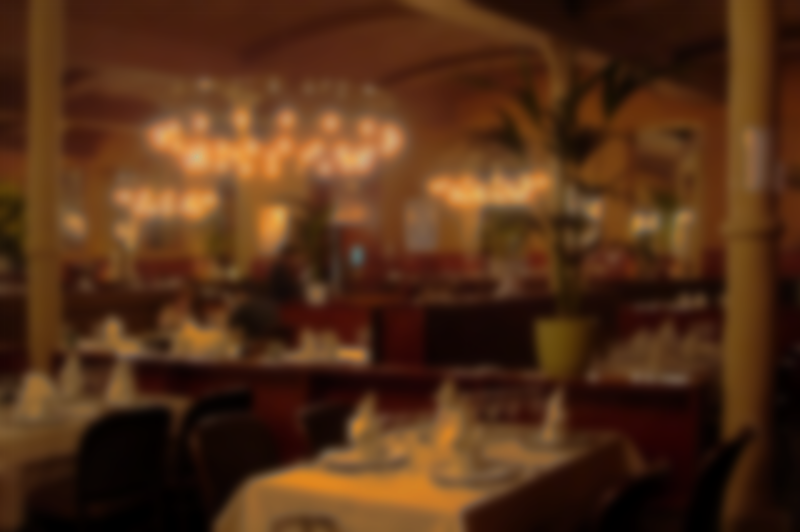 They offered comprehensive, professional assistance as we enhanced our property and the F&B operations. From assistance in identifying quality local distributors, to assisting with design specs on our tabletop they really came through for us." “We have been doing business with Spence Wells Associates for the last 12 years. Due to the competitiveness of the business, each restaurant project they have helped us with on time request for service, and have exceed our expectation and come in on budget. They tracked and kept us up to date on deliveries and helped us with the installation. "We want to just thank you and all of The Spence Wells team that helped make our opening such a successful event for all. Everything from your organization and scheduling to the packing and delivery at our dock went smoothly and reliably. Please extend to all involved at your end and thank you again from Rebecca and I for helping make the event a success."